The European Investment Bank announced that it will provide 30 million euros loan to the innovative Croatian car company Rimac Automobili. The financing will allow the company to further develop its electric driving technologies and also support the company’s transformation into a technology solutions provider for electric vehicles and a industrial-scale producer of components for the global automotive sector. 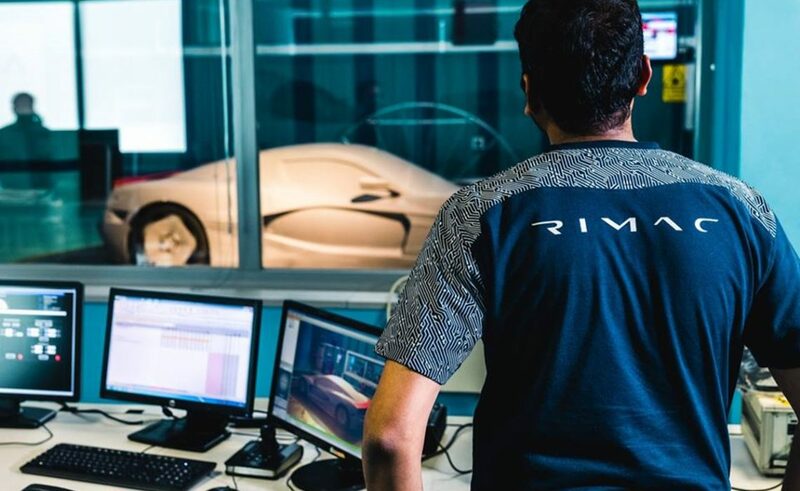 Rimac Automobili is a technology powerhouse, developing and producing the world’s fastest electric hypercars Concept_One and C_Two and providing full technology solutions to global automotive manufacturers – Porsche, Renault, Seat, Aston Martin and more. The company has doubled in size over the last 12 months, now employing over 450 people and just recently the company won The Best Employer in Croatia award. Rimac’s goal is to become, one of the major employers and exporters in Croatia and the company will also use the loan to accelerate its research and development and increase sales and marketing effort to enable planned expansion into Asia and Europe.